Domino’s Pizza is one of the largest pizza chains in the world and has consistently posted sales growth globally despite tough market competition by following its global strategy of applying continuous consumer learning and innovation. On the brand’s 50th birthday in 2010, Domino’s Pizza entered Vietnam and threw itself against the tough competition of famous international chains including Pizza Hut and KFC. As a latecomer with a clear ambition to win market share in Vietnam’s booming market, Domino’s applied a strict focus on gaining understanding of their consumers and exploring their unmet needs as a key driver for growth. More importantly, the company aimed to uncover how its business could grow by expanding to other meal occasions and serving more diverse consumer groups. 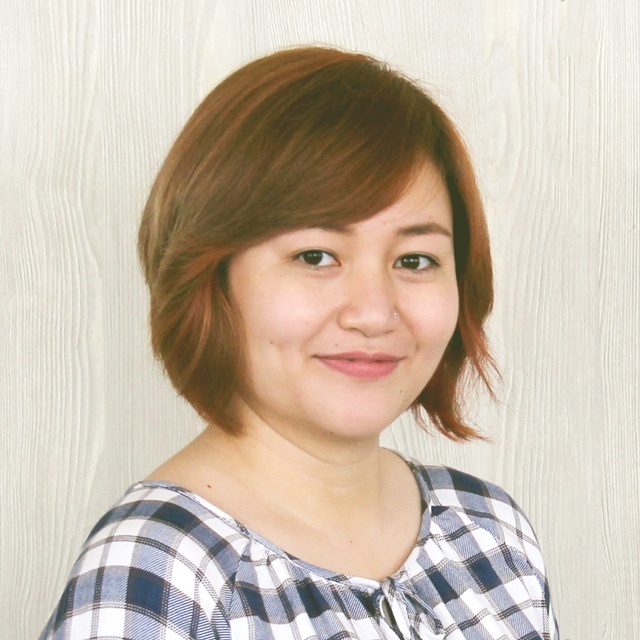 New tactics to optimize its delivery service in Vietnam was also an important agenda set out by the Domino’s team - as delivery had always been the driving force behind its global growth. To assist Domino’s with its business objectives, Decision Lab’s Foodservice Monitor was utilized. Understanding that the most actionable insights are achieved only when there is sufficient knowledge about a client’s specific business needs, Decision Lab’s Foodservice team prioritized regular communication and dialogue with the Domino’s team. Here clear areas of investigation were discussed and critical questions raised. 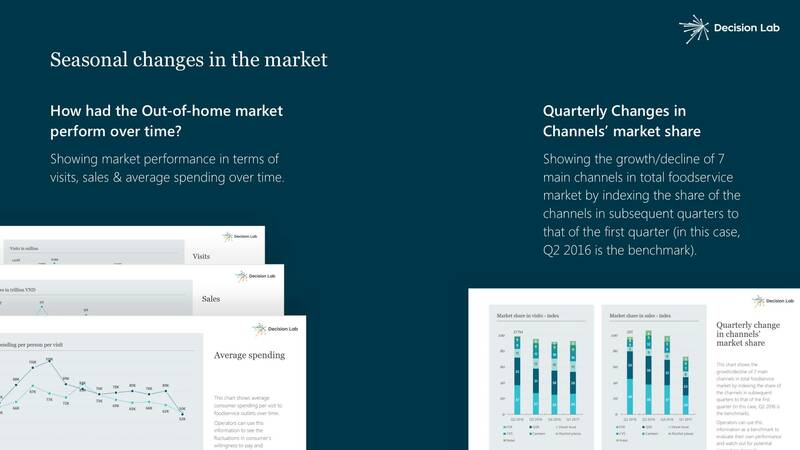 Over the course of 2017, the team conducted quarterly sessions to share with Domino’s the latest consumption trend in the Pizza Restaurant segment, including how consumers paid and made use of promotions. 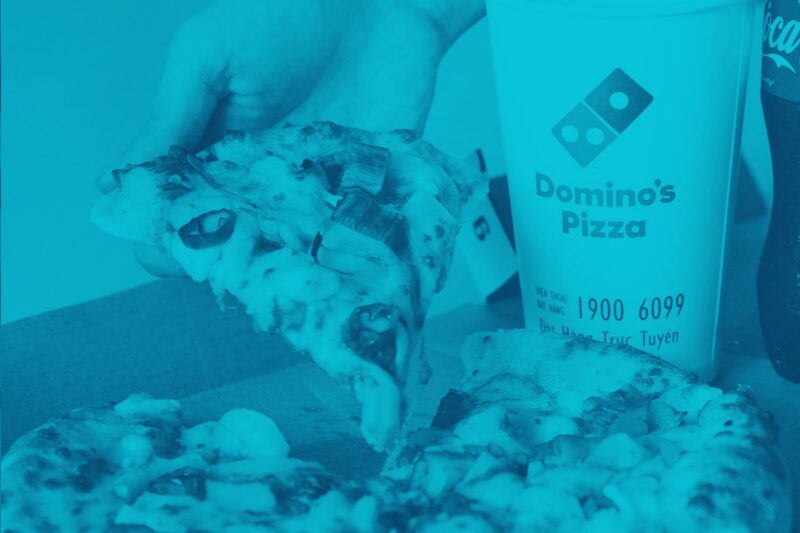 With this information Decision Lab’s specialist consultants could advise Domino’s on how they could launch new marketing campaigns and improve its operation in a timely manner. 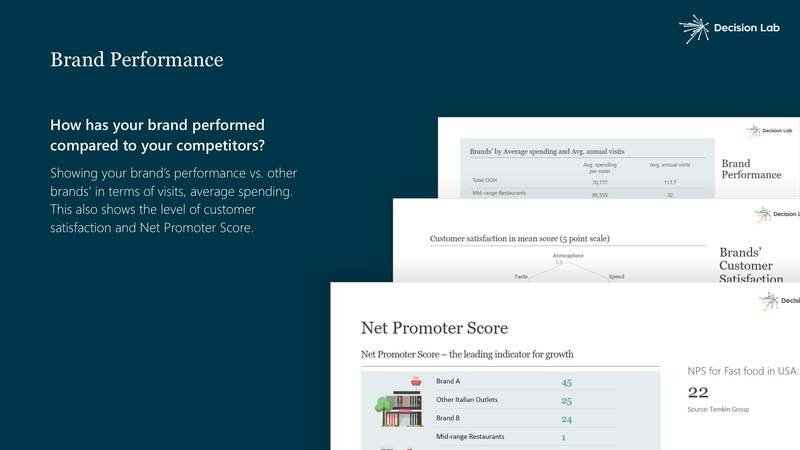 The Foodservice Monitor’s extensive dataset also enabled the team to provide Domino’s with prompt feedback to refine its business initiatives. 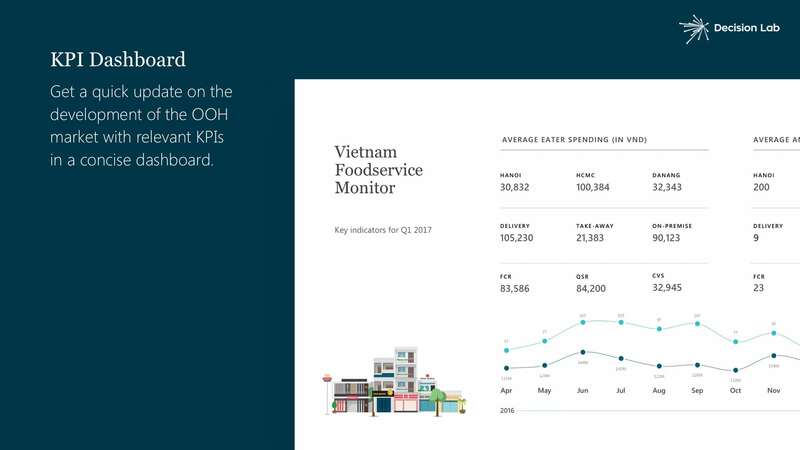 As a result of this interactive collaboration, Domino’s Pizza achieved a clear and sufficient understanding of the changing needs and consumption behavior of Vietnamese in urban areas. A detailed picture of what actually motivated consumers to pick certain food types and brands over others also helped inform Domino’s communication tactics for its products. 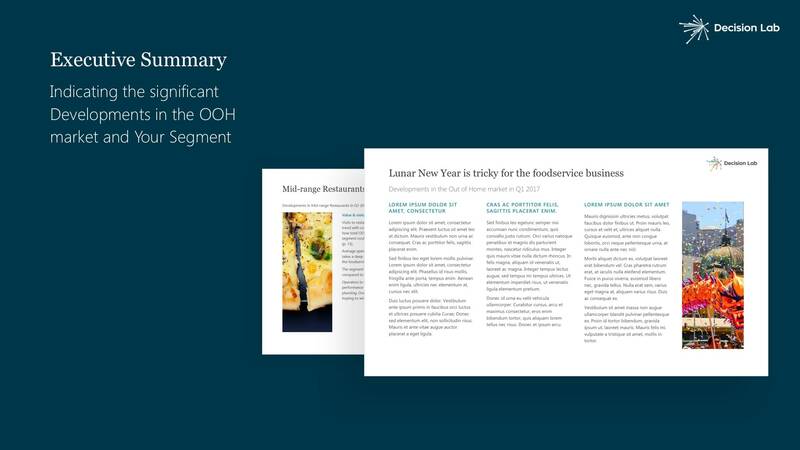 Furthermore, the breadth and depth of Foodservice Monitor data allowed the brand to identify new business opportunities in terms of meal occasions, location for new stores, as well as new consumer groups. 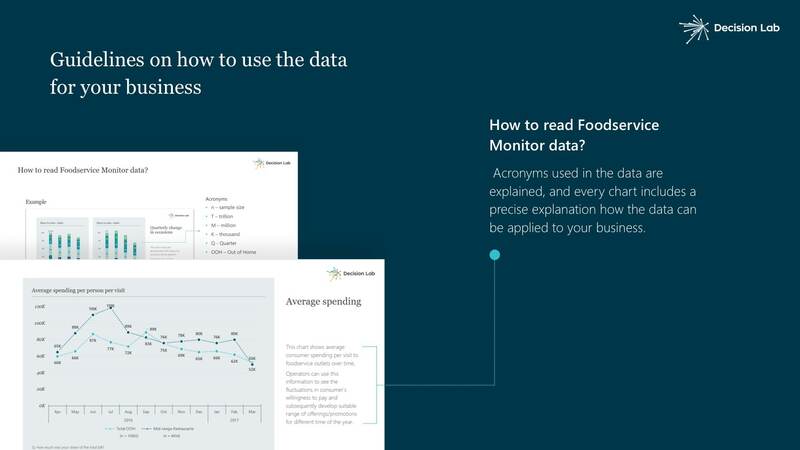 Learn more on how Decision Lab can optimize your Foodservice offerings or contact us for further discussion.